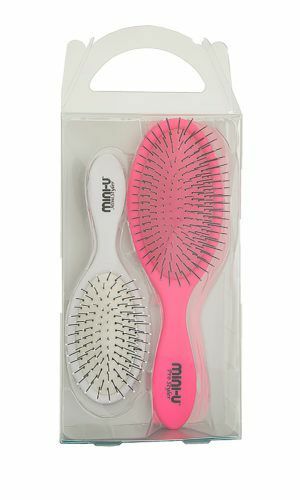 Take advantage of our great new duo pack and receive 2 of our detangling brushes in one handy carry box! 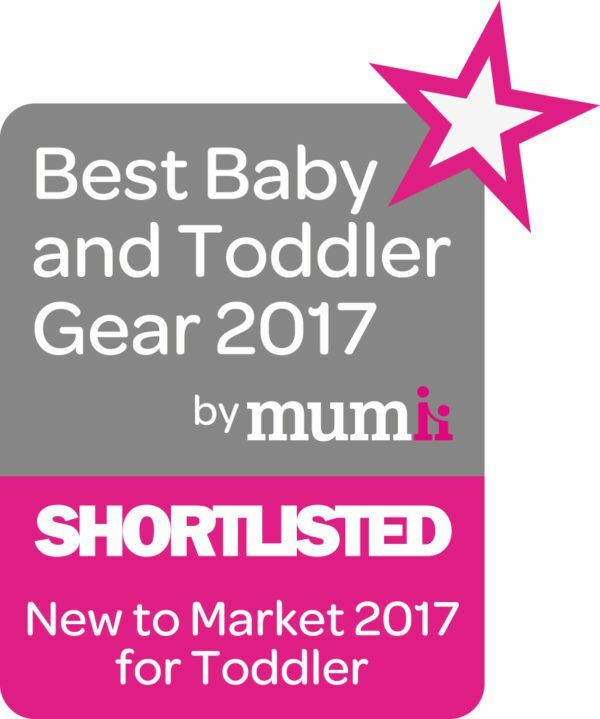 This set is the perfect treat or gift. 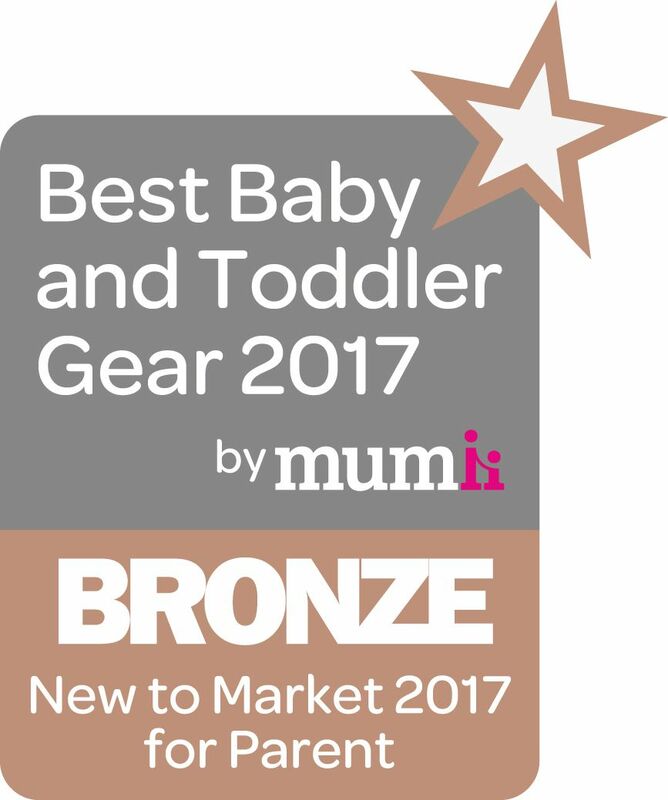 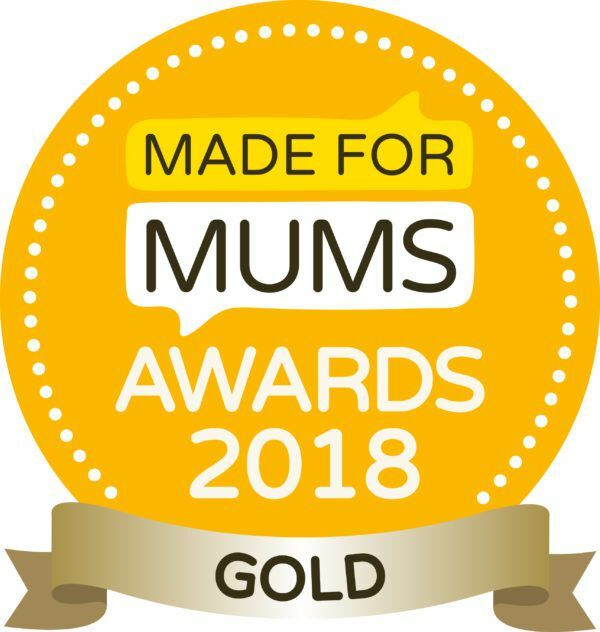 Including our Mini Styler hairbrush, perfect for little hands or a handbag. The Pro Styler is ideal for 7 years and up! 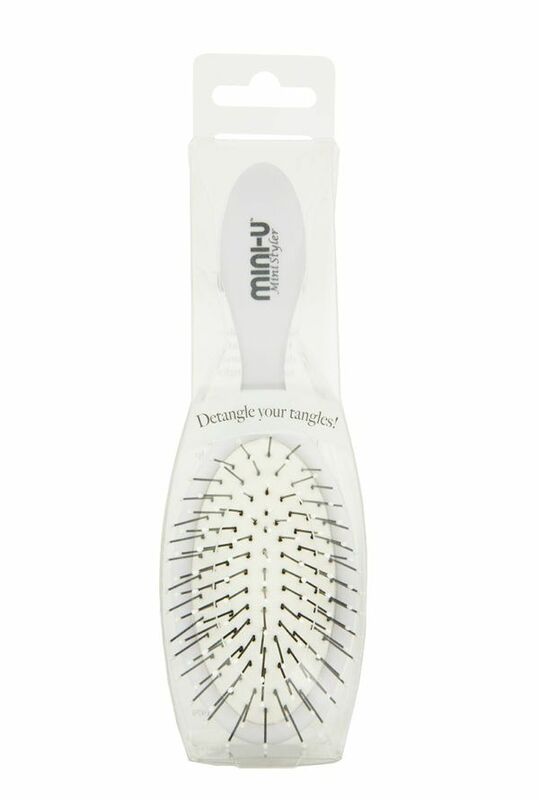 The Styler hairbrushes are perfect for wet, dry, thick, fine curly or straight hair. 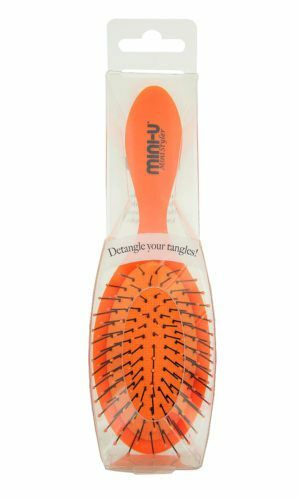 Unlike most detangling brushes the Pro Styler and Mini Styler is designed with thin, flexible bristles and an easy grip handle. 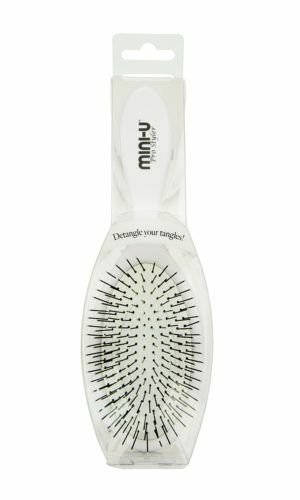 The rubber coated easy grip handle allows the user to glide through styling without dropping the brush. 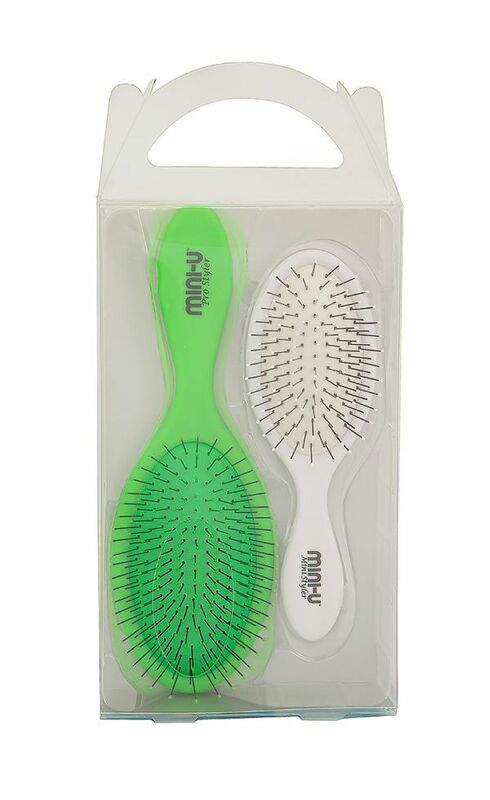 The hairbrush design is thoughtfully created to reduce pain while brushing. 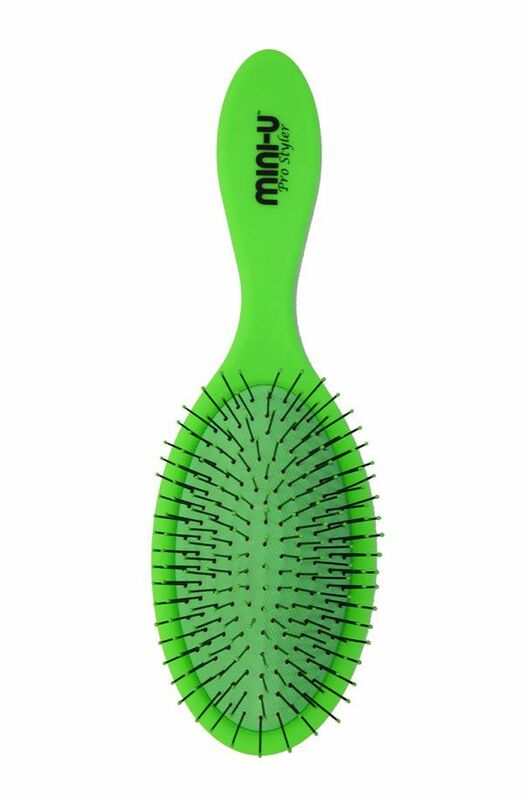 The bristle flexibility makes the brush suitable for all hair types removing tangles and knots effortlessly. 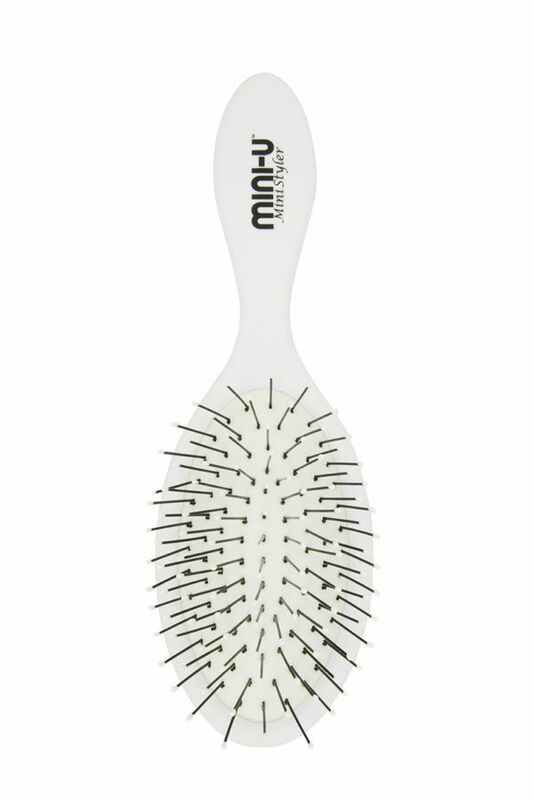 The bristles are finished with soft tips to enhance circulation to the hair follicles. The soft tips combined with the padded cushion makes the brush gentle to the scalp with a massaging effect. 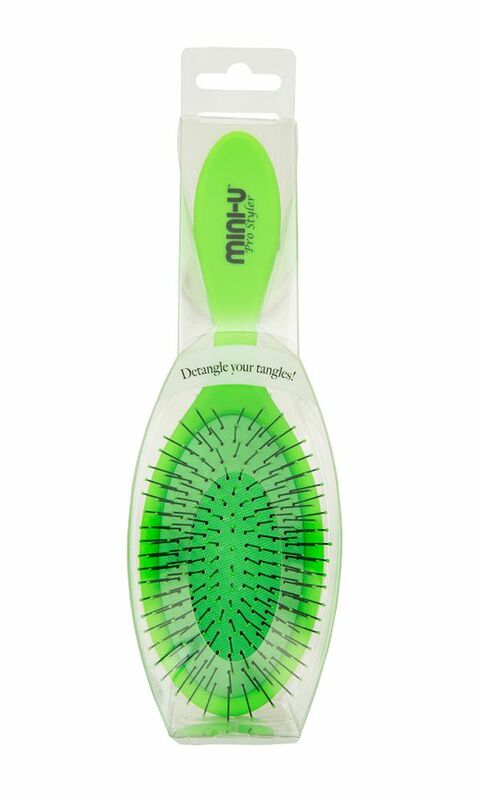 The Mini Styler soft tip flexible bristles will reduce the hair breakage and pain experienced from brushing.